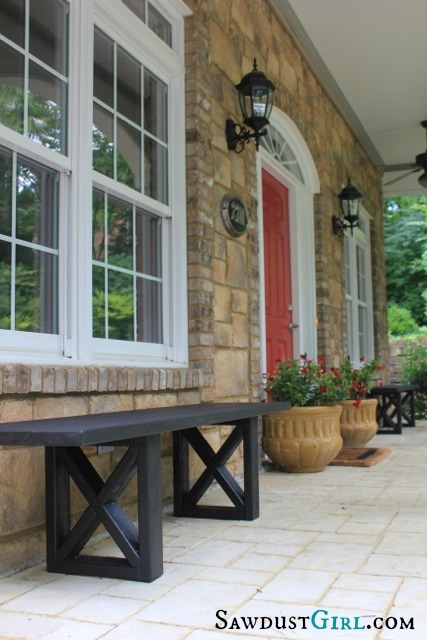 Bloggers work hard each week beautifying their homes, building furniture, spray painting decor, crafting recipes, and expressing their inner creator. On top of it all, they take the time to share their creations, tutorials, and tips with all of us–so that we too can learn, grow, and create right alongside them. 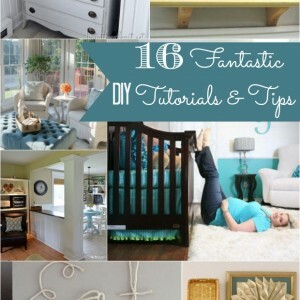 To spur on this beautiful cycle, I am featuring 18 DIY Tips & Tutorials from last week’s link party. Enjoy! 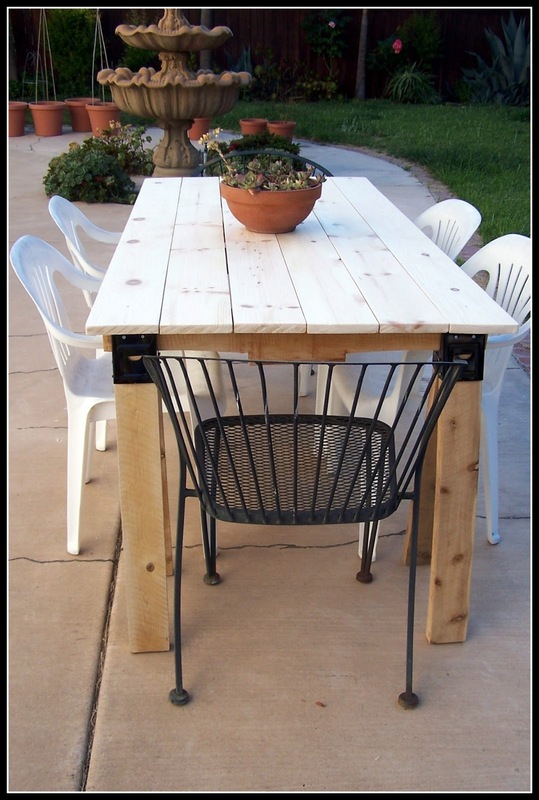 $20 X-Leg Bench Plans by Sawdust Girl. 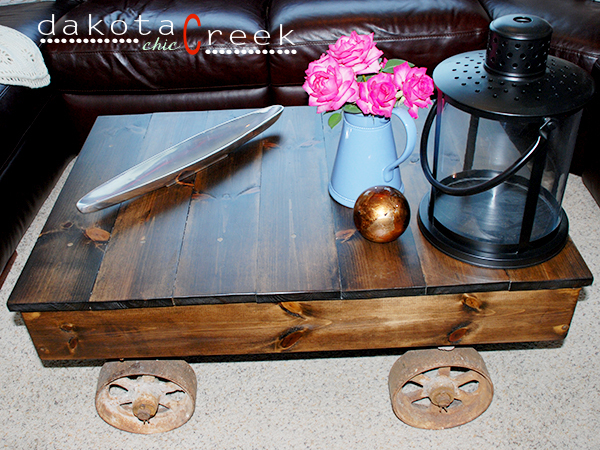 Build Your Own Factory Cart Coffee Table by Dakota Creek Chic. 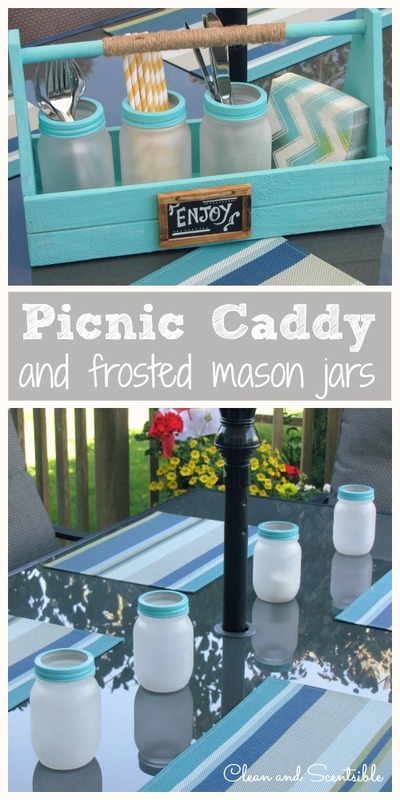 Picnic Caddy & Frosted Mason Jars by Clean & Scentsible. Saw Horse Patio Table by Hartley Rowe. 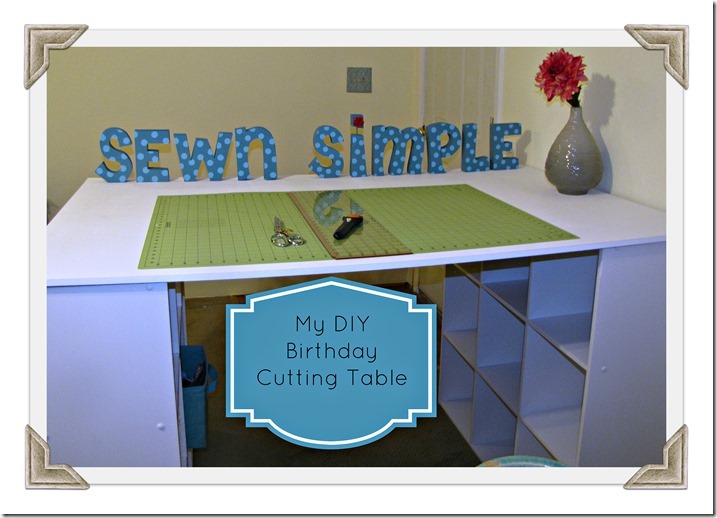 DIY Sewing Table Tutorial by Sewn Simple. 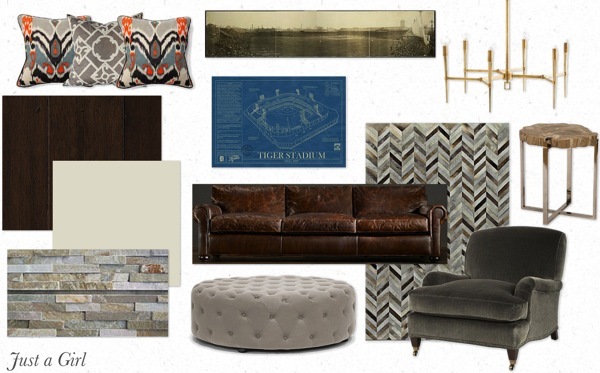 Basement Remodel Plans by Just a Girl. 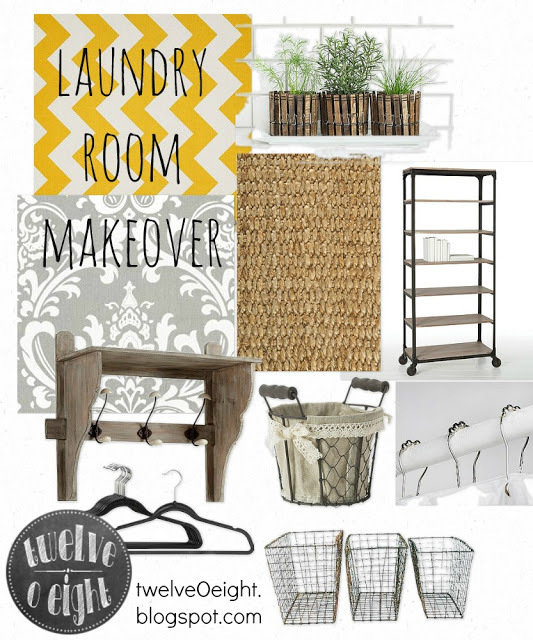 Laundry Room Makeover Design Board by Twelve O’Eight. 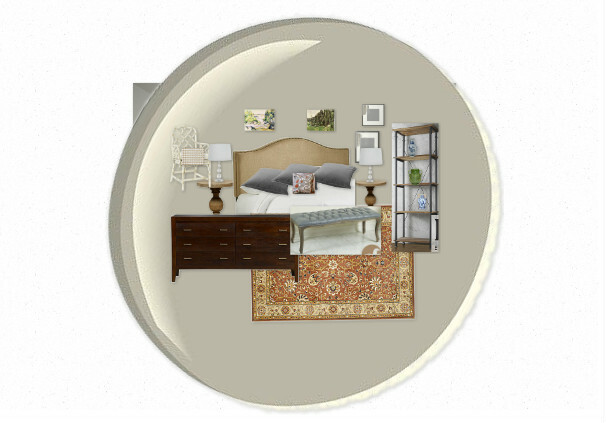 Bedroom Design Board Plan by Windgate Lane. 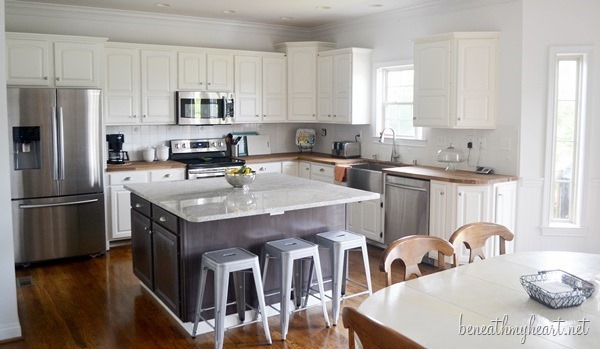 Kitchen Makeover Reveal by Beneath My Heart. 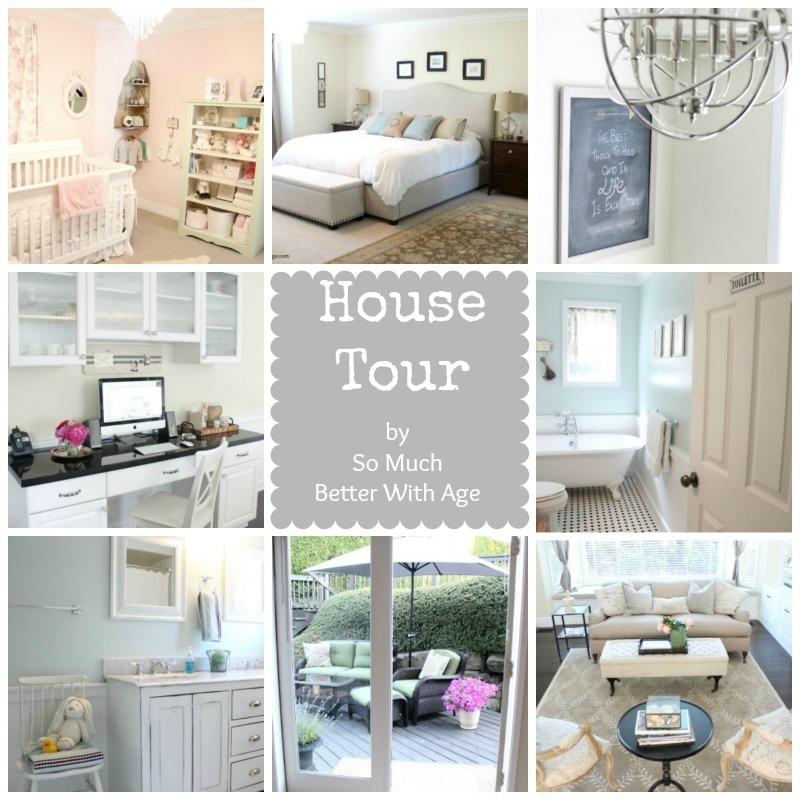 House Tour by So Much Better with Age. 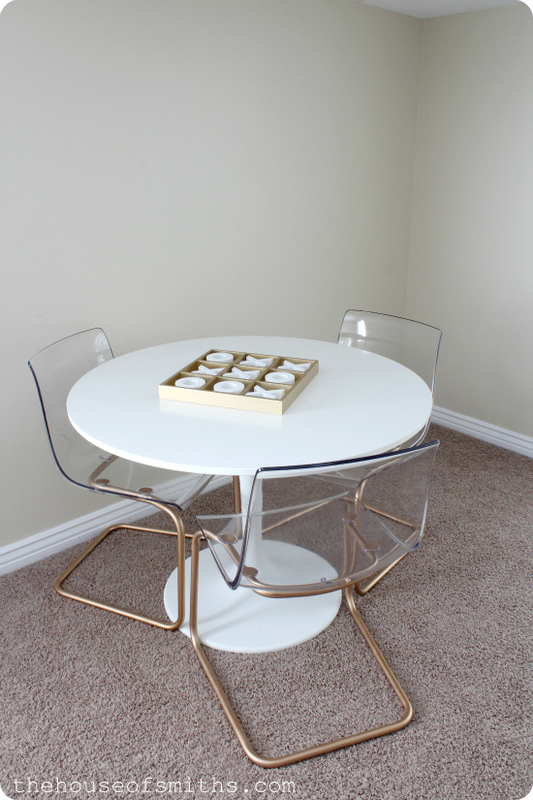 Dining Room Tour by Meaningful Spaces. 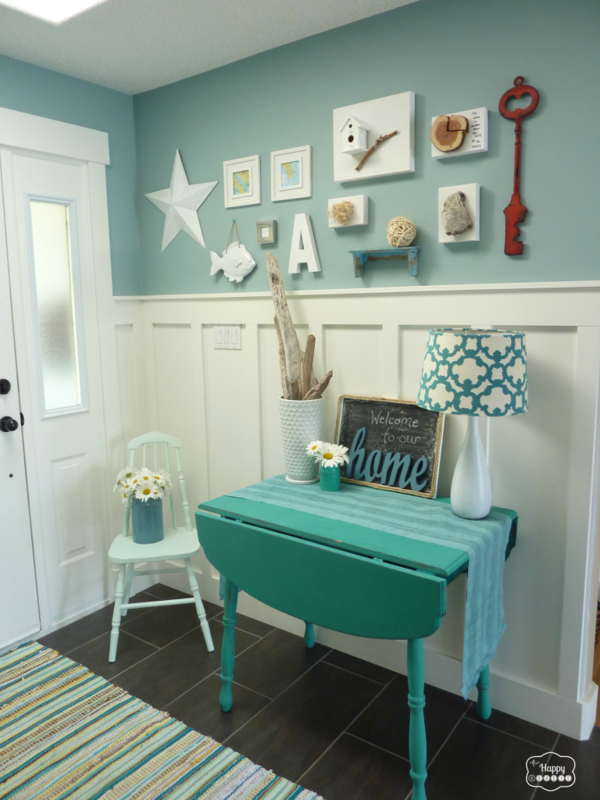 Entry Reveal (with DIY Project Tutorials) by The Happy Housie. How to Spray Paint Metal by House of Smiths. 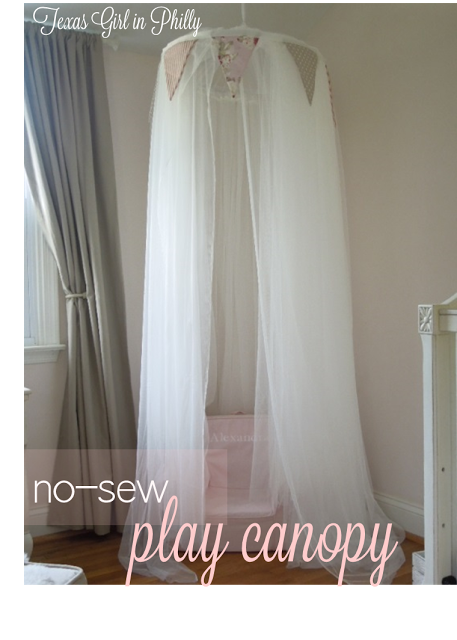 How to Make a No-Sew Play Canopy by Texas Girl in Philly. How to Cut Fabric on a Silhouette by The Seasoned Homemaker. 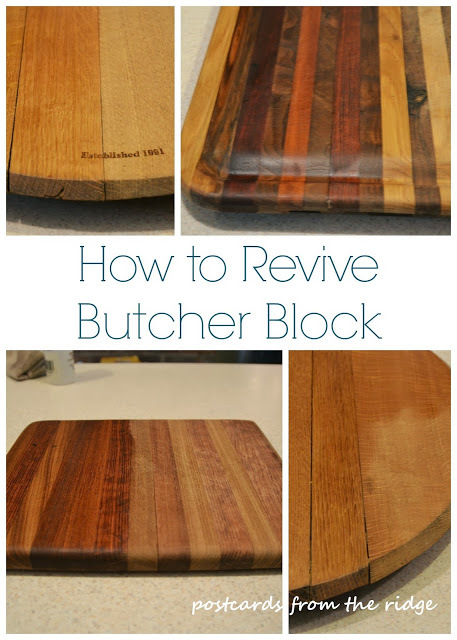 How to Revive Butcher Block by Postcards from the Ridge. 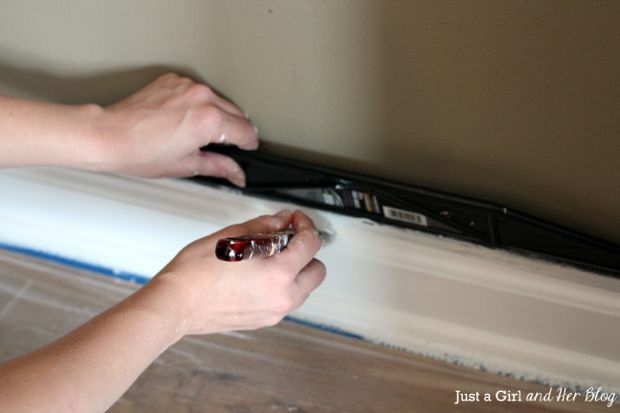 How to Paint Baseboards by Just a Girl and Her Blog. 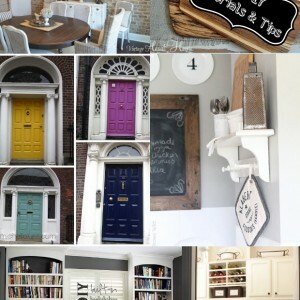 Thank you so much for including my Laundry Room Inspiration Board in the Tutes & Tips Beth!! Can’t wait to see that plan put into action :)! Super cute! 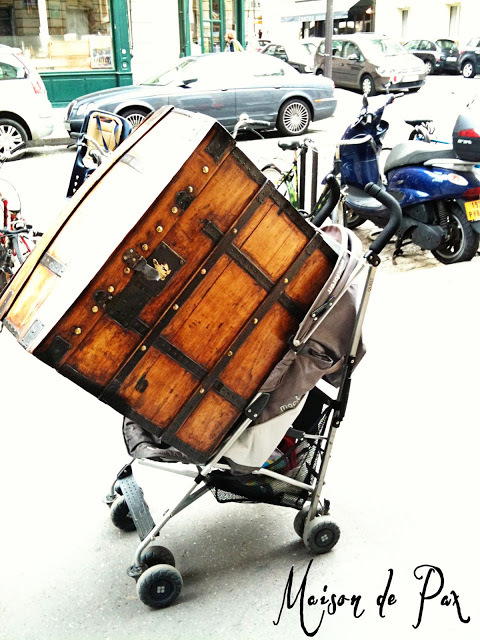 What an awesome roundup of ideas Beth! Thank you so much for including my Entry Hall and project tutorials in this group… so thrilled and honoured! Awesome list of projects. 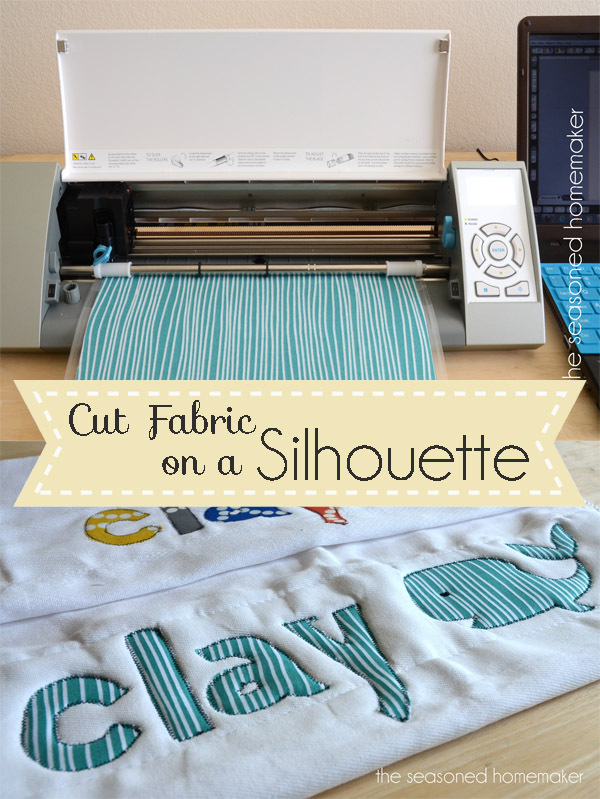 Thank you for featuring my post about Cutting Fabric with a Silhouette. Can we get a link for the last picture? Thanks! What a great list of projects! 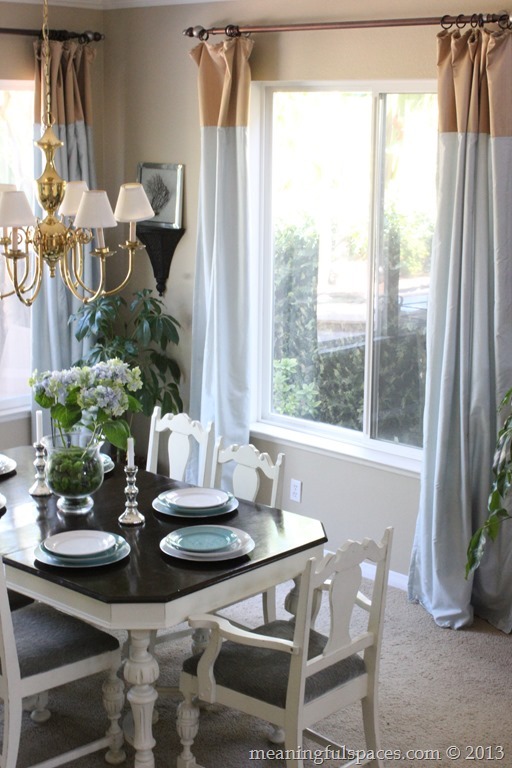 Thank you so very much for including my dining room, what an honor!!! 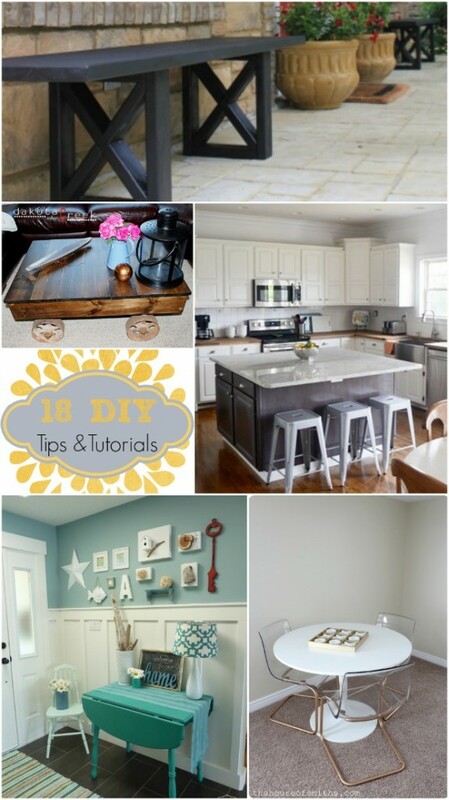 Thank you so much for featuring my coffee table!! Such an honor to be there amongst all those fabulous projects and posts! !